A 54-year-old man has been arrested following the death of a 43-year-old woman in Renfrewshire. 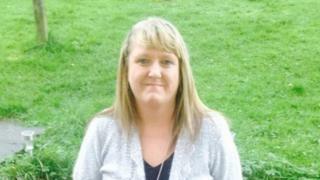 Mary Craig died following an incident at a house in Ewing Road, Lochwinnoch on Monday. Her body was found by the emergency services after they were called to the scene at about 22:45. A report will be submitted to the procurator fiscal. The man is expected to appear at Paisley Sheriff Court on Wednesday.